Anyone know knows me knows that I have an insatiable love of flowers. I love smelling them, growing them arranging them, eating them (the edible kind) and picking them at U-Pick farms. 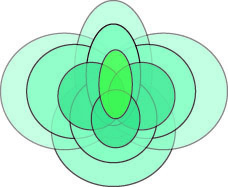 While my love of blossoms is huge, so is the amount of different species in the world. 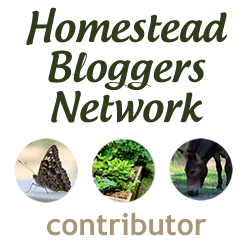 I’d never know some of the varieties of common favorites since there are so many hybrids and types, but I love the opportunity to dive into a specific kind. 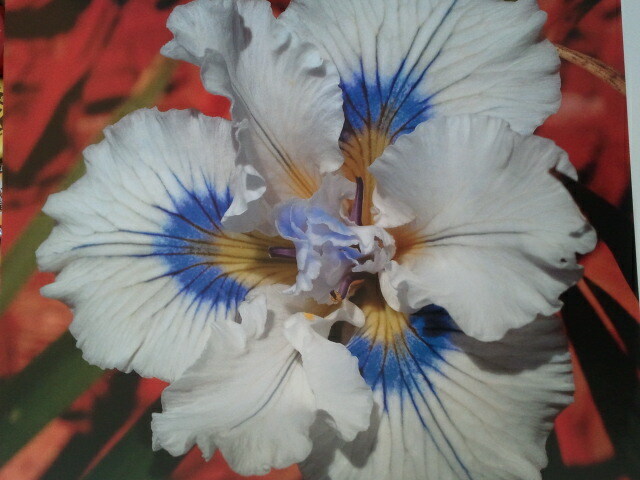 Irises are some I particularly enjoy and I didn’t know just how many types there were! 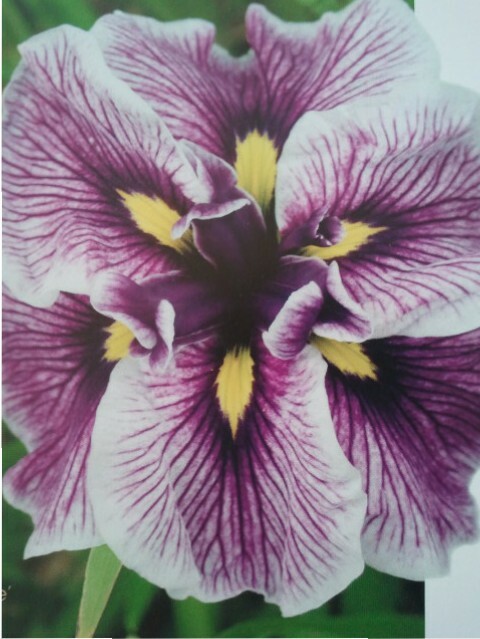 With the help of Kevin C. Vaughn’s new book, Beardless Irises: A Plant for Every Garden Situation, I was able to delve into Irises and find out what some of my favorites were. 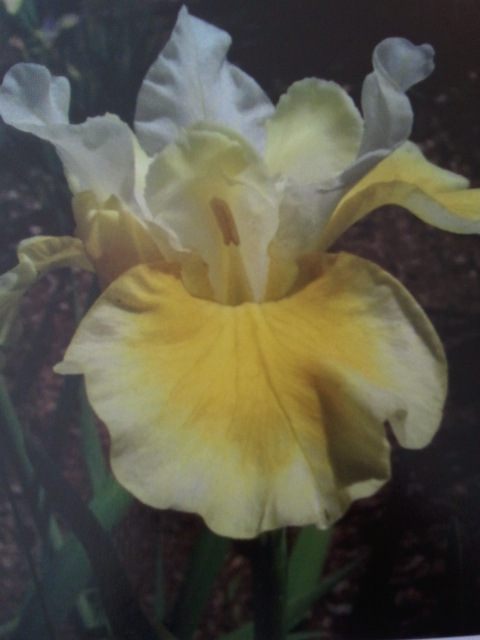 Here are my favorite types of beardless irises; I hope you enjoy them too! 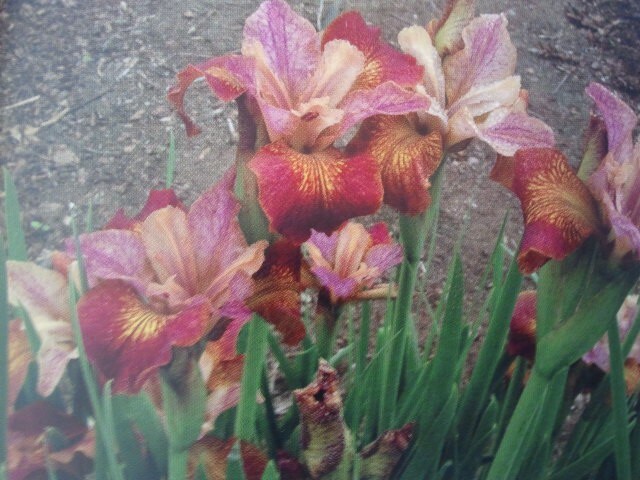 These irises were sourced from and featured in Beardless Irises: A Plant for Every Garden Situation by Kevin C. Vaughn. 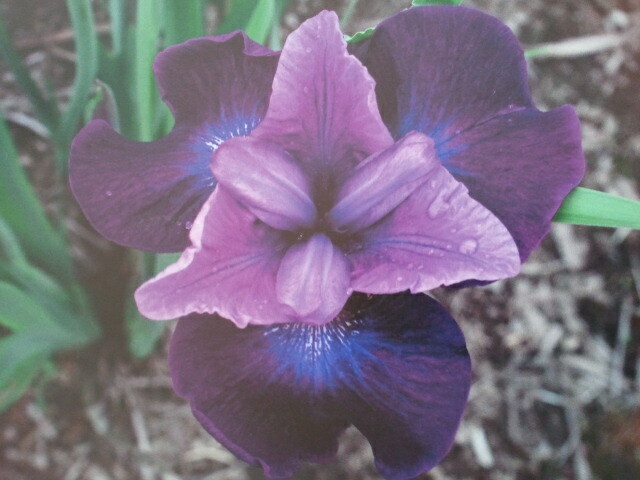 The book is great because it shows the gardener (even amateurs) how to cultivate these beautiful plants. 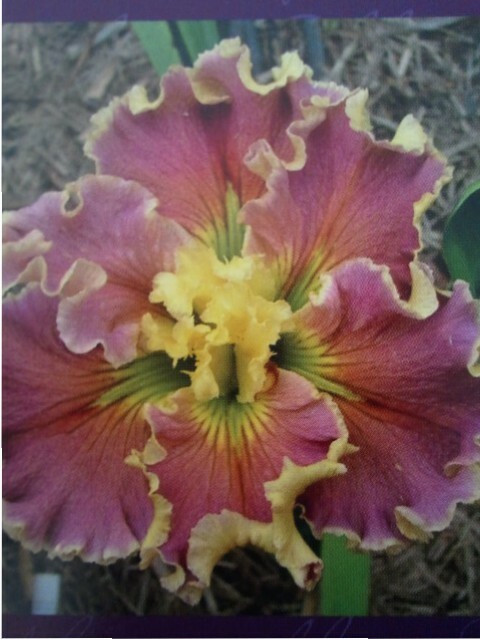 With stunning photography and sections for each region, you’ll definitely find irises that will thrive in your area. Do you have a favorite type of flower?